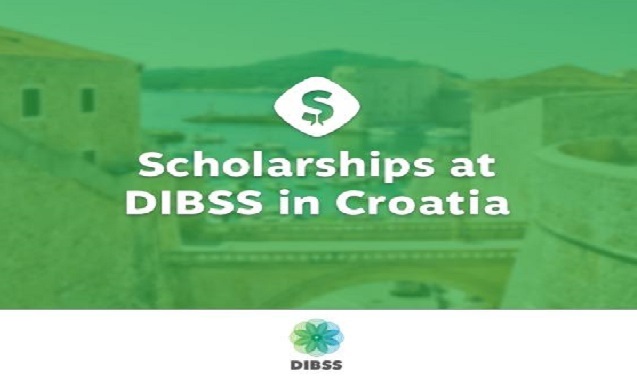 We encourage interested participants to compete for a scholarship to the Dubrovnik International Summer School (DIBSS) in Croatia to study bioethics this summer! The Dubrovnik International Bioethics Summer School in Croatia is offering partial scholarships to learn more about bioethical problems in the context of emerging global society over the summer. obtain most recent updates, thus where can i do it please help. It’s awesome to go to see this web page and reading the views of all friends about this post, while I am also eager of getting know-how. existing at this web page is actually excellent. Hi mates, pleasant piece of writing and good urging commented here, I am actually enjoying by these. Thanks to my father who informed me about this blog, this blog is in fact remarkable.